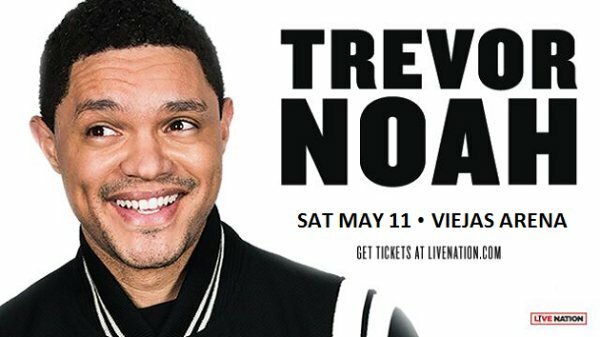 Trevor Noah’s December 15th show date was postponed due to illness and has now been rescheduled to take place at Viejas Arena on Saturday, May 11th, 2019. Tickets for the original show date will be honored. Refunds are available at point of purchase.